Nintendo Wii U unable to run Unreal Engine 4? Our pal at Game Trailers, Geoff Keighley, will be debuting the demo of the next-gen Unreal Engine 4 graphics tech some time during E3 on Spike, but in the week before E3 he's breaking some Nintendo fan's hearts. He Tweeted last night that the Wii U, Nintendo's console that's close to the PlayStation 3 and Xbox 360 in terms of horsepower, will run the Unreal Engine 3 and appeared to dismiss the chance of it running the PS4/Xbox720-caliber Unreal Engine 4 tech. Something Epic's Mike Capps said at the Game Developer's Conference. The news tumbled out of Twitter today, and it's sourced in such a way that, hey, maybe things have changed? I reached out to a spokesperson at Unreal development house Epic Games. They tell me: "Unreal Engine 3 supports Wii U, of course. Mike didn't say that UE4 doesn't support Wii U; rather, he was saying that if developers want to make a Wii U game, we have UE3 for that. 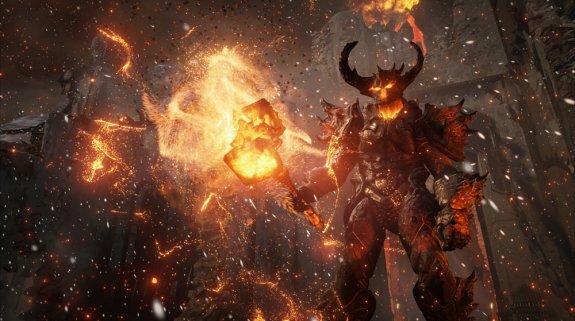 Beyond PC, we haven't confirmed UE4's supported platforms."